1+year toddlers and kids. Let your baby be more adjustable to semi liquids & semi-solids. 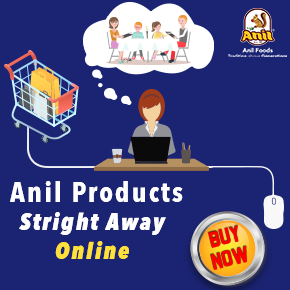 Anil Roasted Vermicelli is made of the wheat it is rich in dietary fibers and carbohydrates. Make sure that you give the amount of water for your babies after 40mins of the meal. Take care. 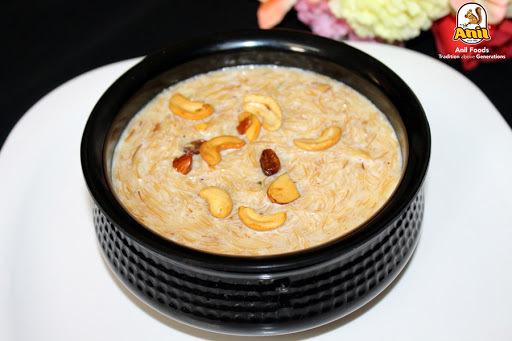 • Mix well, feed your kid a tasty healthy kheer.